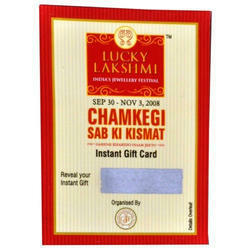 We are the most trusted name amongst the topmost companies in this business, instrumental in presenting Scratch Cards. 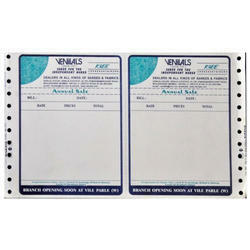 We are the most trusted name amongst the topmost companies in this business, instrumental in presenting Film Labels. 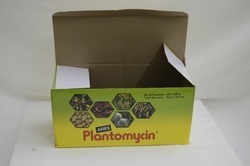 Owing to the presence of our expert team members, we are able to offer a wide range of Printed Corrugated Boxes. 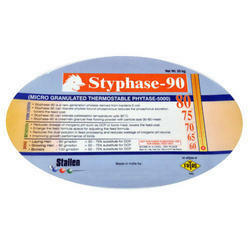 Being a well-distinguished company in the market, we are into offering Printed Leaflets. 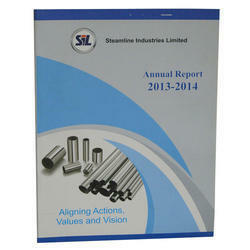 Owing to the rich industrial experience and expertise in this business, we are involved in providing Annual Reports. Owing to the rich industrial experience and expertise in this business, we are involved in providing Entry Tickets. 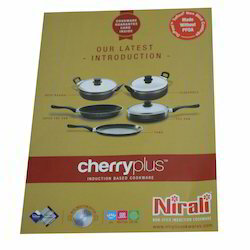 Ivaanshi Printpack is a highly reputed firm of the industry, which was incorporated in the year 2014 at Mumbai, (Maharashtra, India). Our company has dedicated its whole endeavors towards manufacturing, wholesaling and exporting of advanced range products including Business Forms, Security Printing, Self Adhesive Labels, Packaging Cartons, etc. 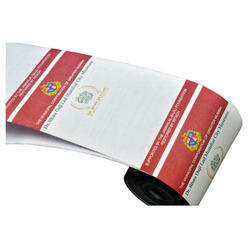 We also provide Printing and Packaging Services to our valuable clients.